Many people worry about using wood for their kitchen flooring and in some respects they’re right to do so. Generally speaking, solid wood isn’t a good idea in kitchens and bathrooms, but this engineered wood is perfect for kitchen flooring. Constructed using clever layers of ply that are stuck together to create a solid core board, they are topped with solid wood, which makes them look just like real wood. 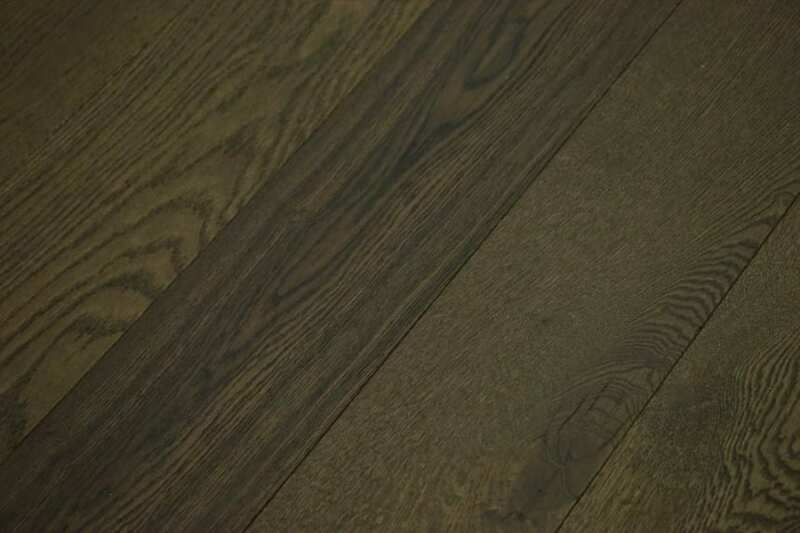 Available in a whole host of wood species, colours, grades and finishes, you really can create any look you want using this engineered wood for kitchen flooring. In fact you could even combine this type of wood floor with a complementary solid wood worktop for a stunning overall look. 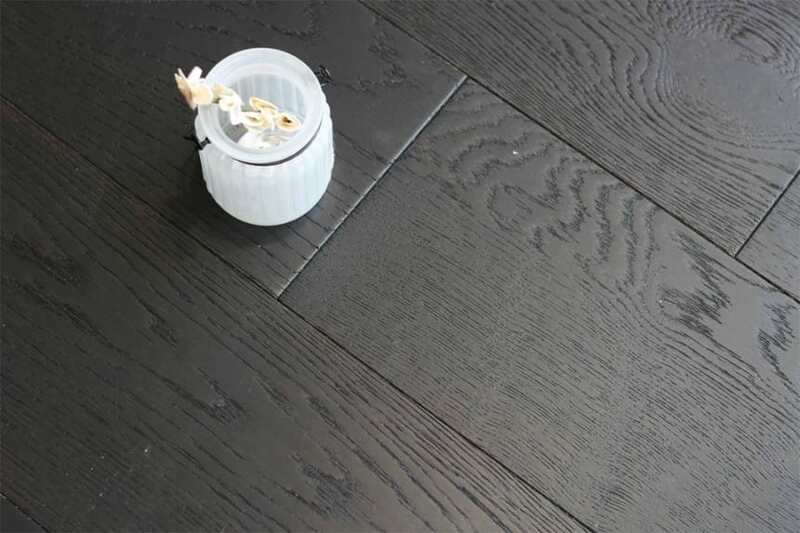 When you choose engineered wood flooring for the kitchen, one thing to be aware of is the risk of leaks and potential plumbing issues and to resolve this, you simply need to check your appliances regularly and include inspection hatches in your installation.